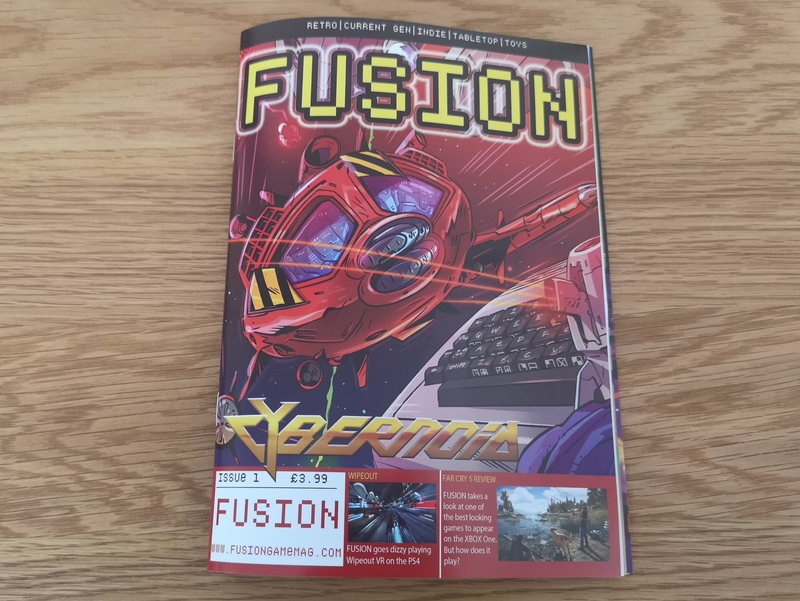 This has just arrived in the post – the very first issue of ‘Fusion’ a new gaming magazine that covers everything from old school 8-bit classics right up to the current 4K consoles. 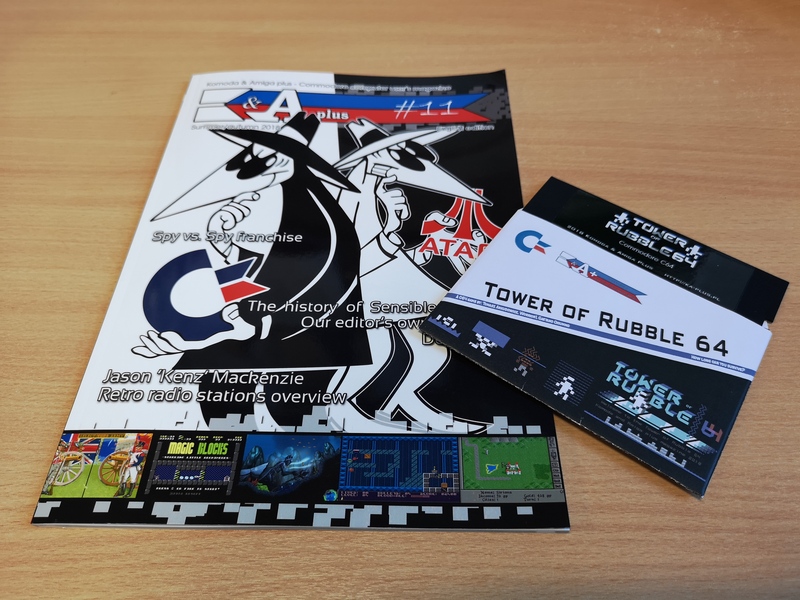 I spotted this on Kickstarter and pre – ordered it – it’s only £3.99 plus postage per issue. It’s A5 in size, really well produced in full glossy colour and contains 52 pages. There’s a good mix of content and although I’ve not read the whole thing yet the quality of writing of the stuff I’ve actually perused has been great. 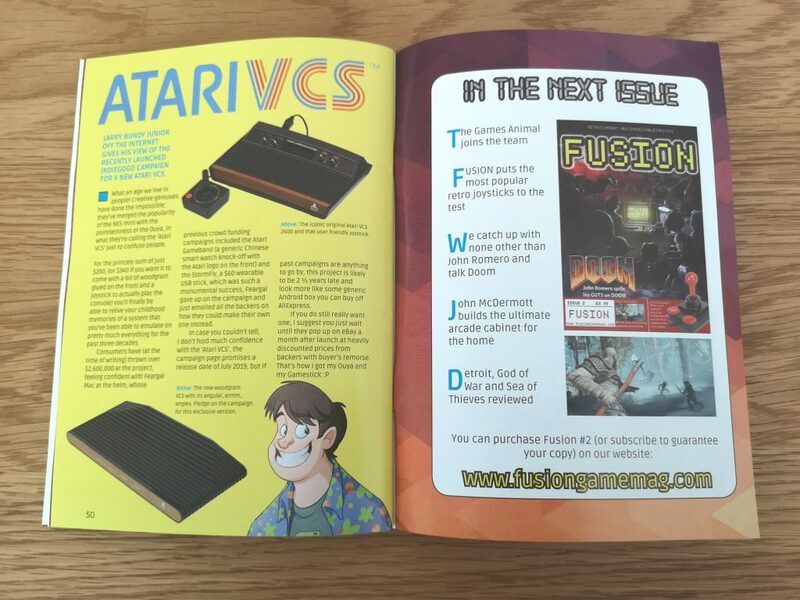 The Atari VCS article (a project I’ve been following for a long time) particularly rang true. 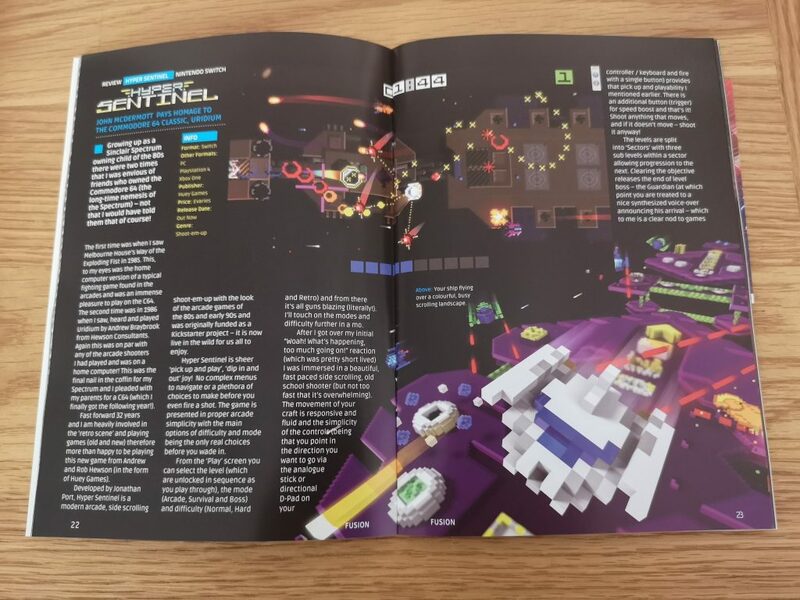 There’s a great review of Hyper Sentinel and even Far Cry 5! I must confess – at first glance I was a little disappointed that there wasn’t more coverage of retro games. However that was before I’d actually read through everything on offer. 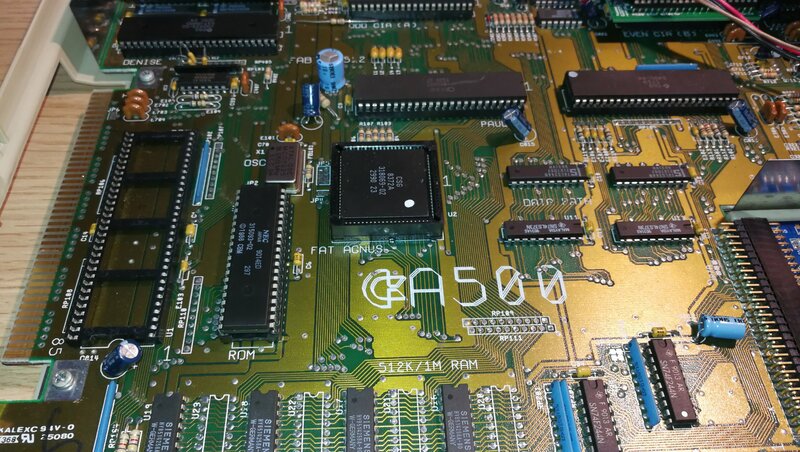 There’s a really nice mix of old retro games, brand new ones and a lot of stuff in between. 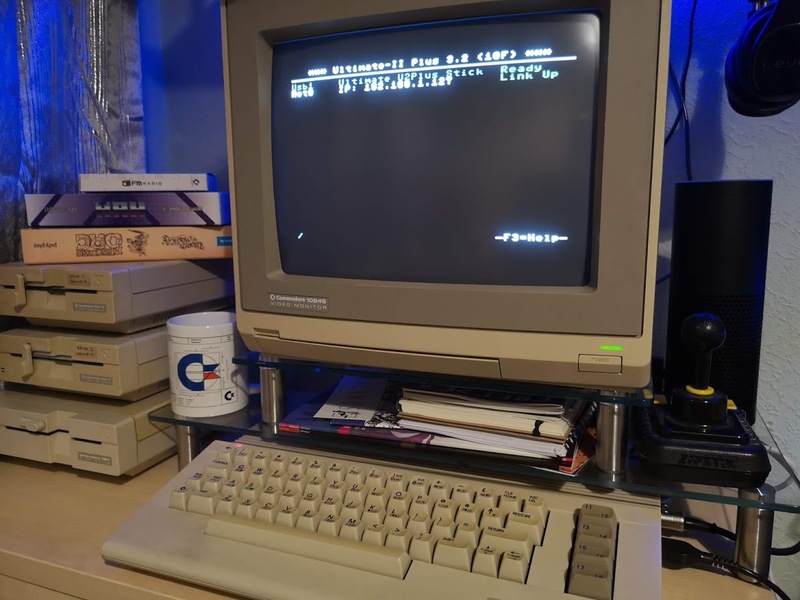 I really liked the spotlight on new games that have a strong retro feel to them. Hyper Sentinel, Horizon Chase Turbo and Celeste for example. Those last two games I’d never heard of before but after reading about them in Fusion I couldn’t wait to add them both to my collection! 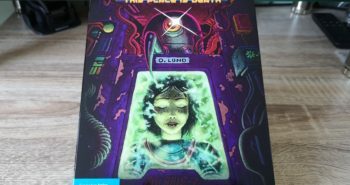 I’ve already placed my order for issue 2 and can’t wait for it to arrive. 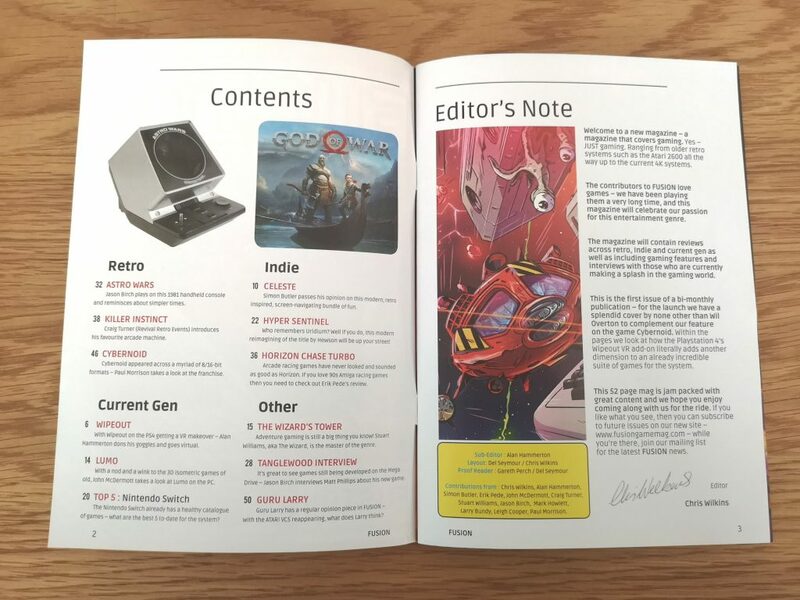 If you’d like to find out more about the magazine or order yourself a copy head on over to their website here. 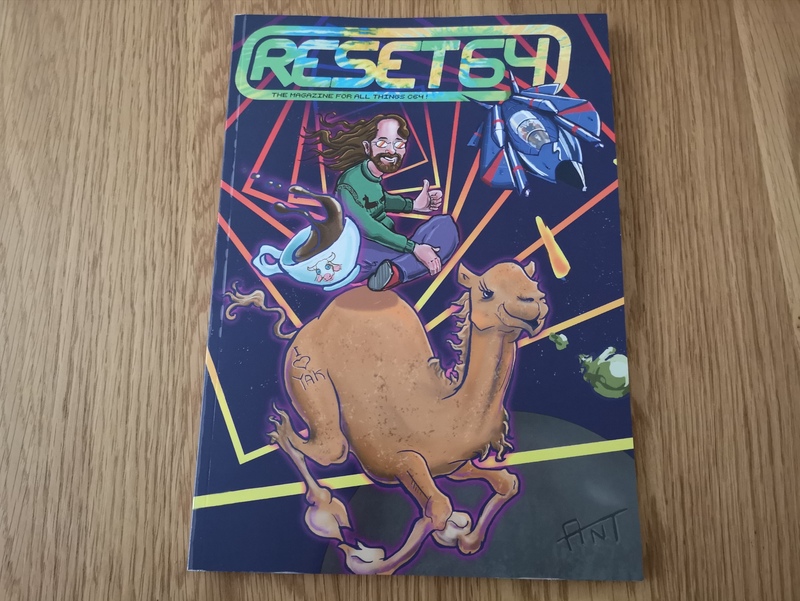 Previous postReset 64 issue 11 has arrived! 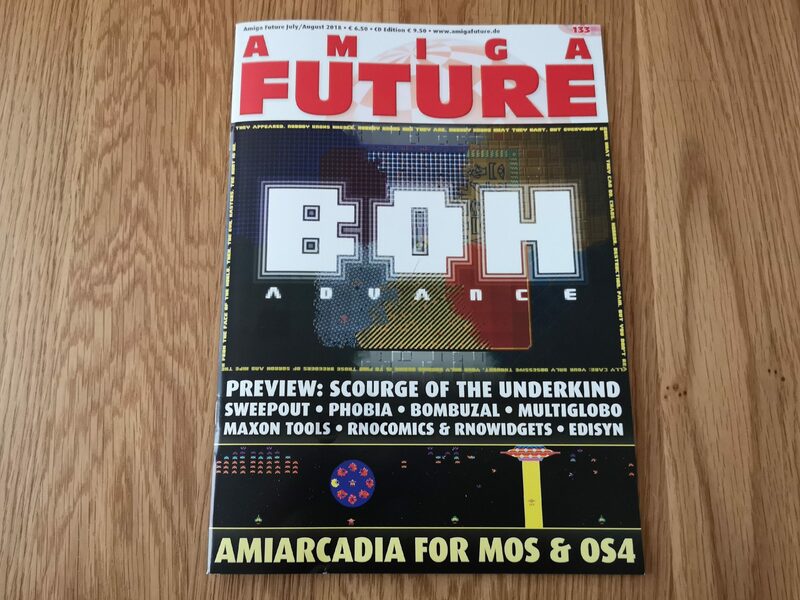 Next postAmiga Future Issue 133 is out!